Aotearoa’s most successful short documentary initiative returns. From reflections of a master waka carver to a female leader’s fight to save ancestral land, eight uplifting documentaries make up Loading Docs 2019. Attracting an audience of over 5.6 million viewers so far, Loading Docs offers audiences a place to celebrate real New Zealand stories, unified by the theme of power. 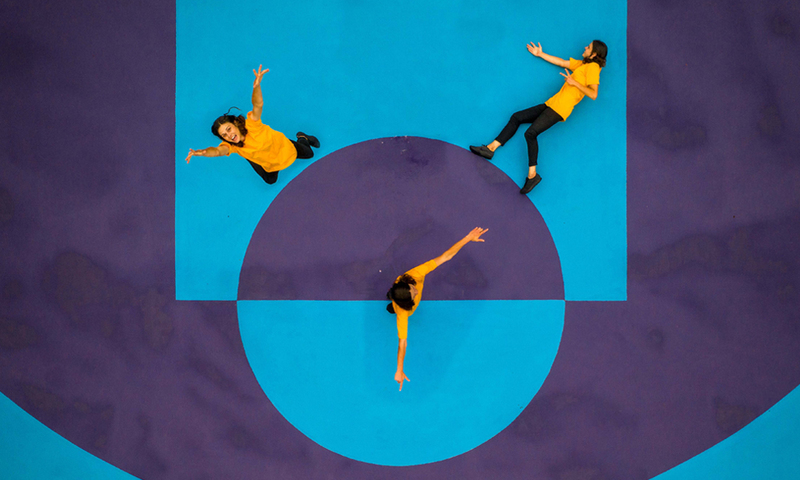 With unique access to iconic New Zealanders – such as world champion freediver William Trubridge and the man behind the ‘Nek Minnit’ meme – this year promises to be the most empowering yet. Awaken your imagination and see our world in a new light. In order to get their short docs made our filmmakers need your help to reach their goals of raising $2,500 on Boosted. Caitlyn was raised in a conservative Christian household. 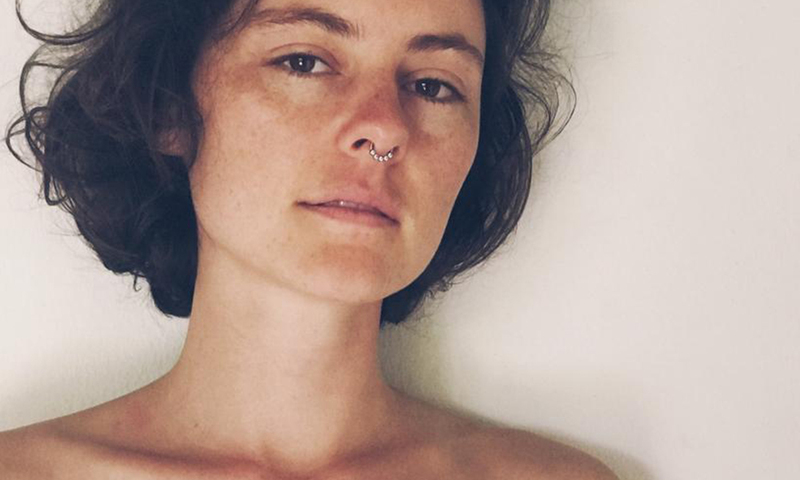 As a teenager, she began to question everything she knew about herself. She had desires that felt both exhilarating and dangerous. She wanted to break free from the rules. She wanted experiences and freedom. But freedom came at a cost. Then one day she discovered Tantra, and so began her pursuit of sexual enlightenment and healing. Sir Hector Busby looks back on his legacy of Polynesian navigation and waka building and considers who will carry the mantle into the future. We journey with 86-year-old Polynesian celestial navigator Sir Hekenukumai Pūhipi through the past, the present and into the future as he reflects on his life’s achievements and how his knowledge will be passed on. 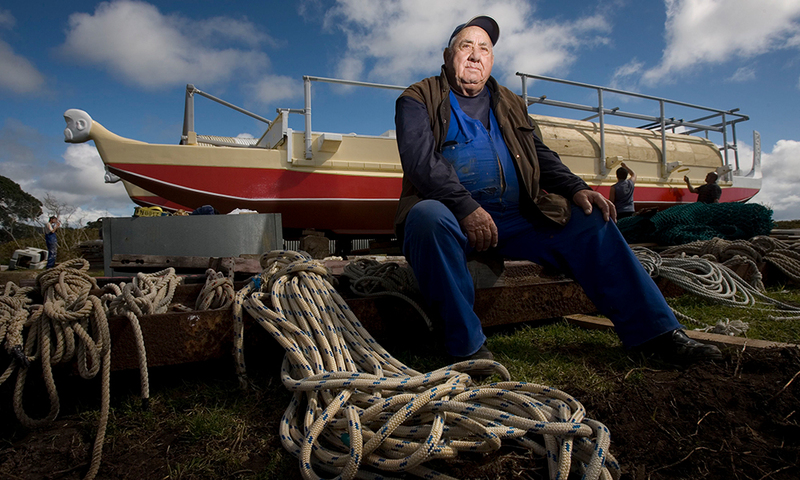 ‘Sir Hec’ has given his life to the restoration of Māori seafaring traditions. He built his first waka in the early 1970s, seeking out knowledge that in those days was in danger of being forgotten. 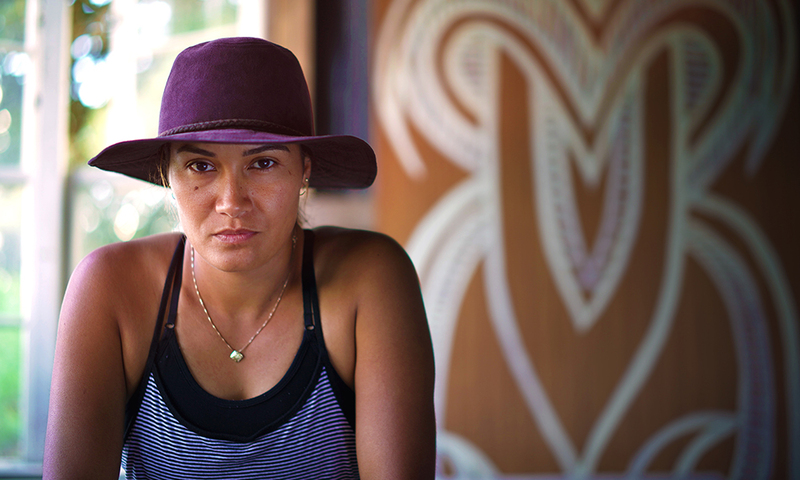 Wahine toa – Pania Newton – draws on the power of her tūpuna to rise against a corporate body and protect ancestral land. Pania is one of the co-founders of SOUL, a collective of Māori and non-Māori activists who are fighting for the return of the 1000-year-old historical site Ihumātao to the rightful guardians of the land. This short documentary follows Pania’s personal journey, highlighting what it takes to lead a protest group, with the pressures and sacrifices made in order to fight for what she believes is right. He was an 80s movie star and Indonesia’s answer to Sylvester Stallone, but can NZer Peter O’Brian return to the big screen after 20 years? 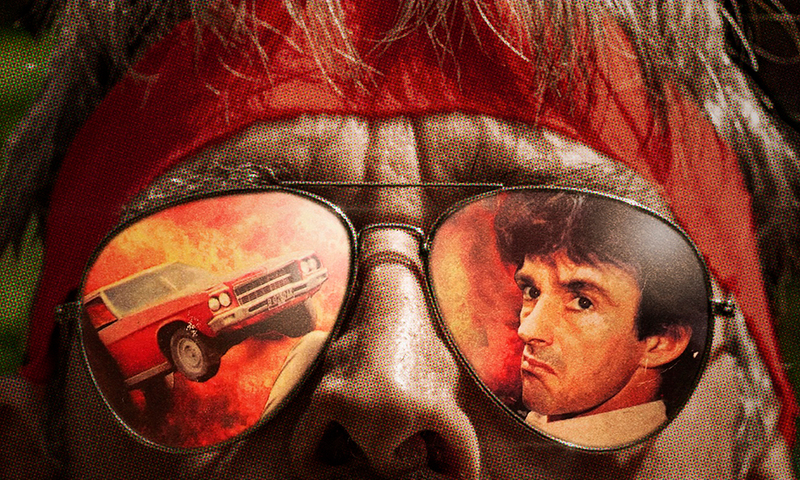 In 1986, a teacher from New Zealand is travelling through Indonesia when he is mistaken in the street for Stallone by a film producer. When offered the role of Alex Rambu in ‘The Intruder’ – the Indonesian rip-off of Rambo – Peter is catapulted to fame. Over the next decade he goes on to become one of the most celebrated action movie stars in Indonesia. And then, in 1998, he disappears. But now he’s back! He’s the face that launched a thousand memes. One of 7,000 people worldwide with a rare genetic condition called Ectodermal Dysplasia. A NZ living legend, role model and icon to many. He is Levi Hawken, known to some as the ‘Nek Minnit guy’. 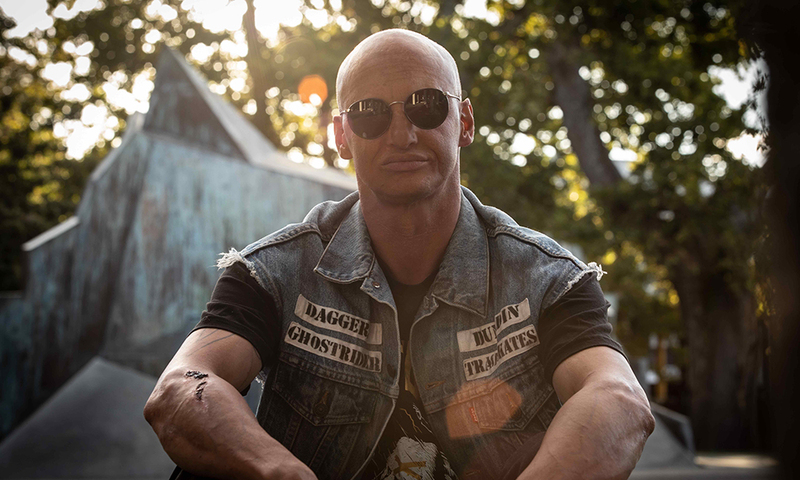 A visceral journey through his personal experiences as an ageing skateboarder with a tireless drive to perform the most perilous expressions of downhill street skateboarding. William Trubridge and Sachiko Fukumoto are freediving royalty. William is an 18-time world record holder and current world freediving champion and his partner Sachiko is an actress and freediver. Unable to give birth in their favourite place, the ocean, the couple travel to William’s family home in New Zealand to prepare for a water birth. Will their baby carry on their legacy of caring for our marine environment? 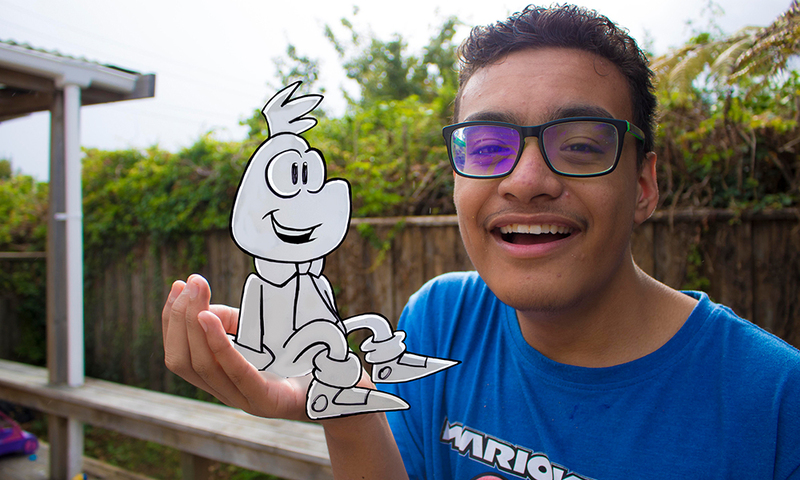 Sixteen-year-old Nikau wants to create his own real-life hand puppet. He’s a keen artist and animator. He’s also on the Autism spectrum. His dad, Ali Cowley, is helping him bring the puppet alive from a drawing on a page to a real-life hand puppet. He’s his son’s number one supporter when it comes to his art. Meet Munch Jr. is an observational look at the journey both father and son take to realise Nikau’s dreams.